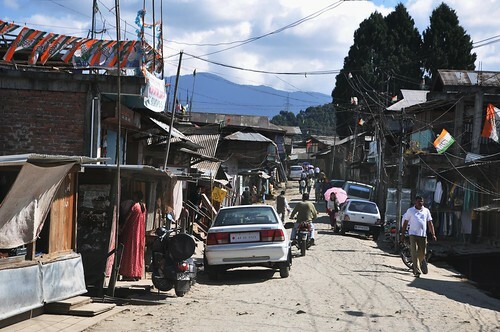 Ziro, Arunachal Pradesh, is an amazingly quaint and serene place. Located about 167Kms from Itanagar, the capital city of Arunachal, Ziro is a beautiful valley that is surrounded by hills and amazing natural beauty. The weather is pleasant all year round and the view simply majestic. Ziro is home to the Apatani tribe of Arunachal and is the district headquarters of the Lower Subansiri district of Arunachal Pradesh. January is believed to be the best time of the year to visit Ziro, Arunachal. Ziro comes alive with colorful celebrations during the festivals and these occasions are the best times to experience the amazing and unique culture of the people here. The Myoko Festival days are the most attractive and usually celebrated in the month of March. The Dree Festival is also one the biggest festival of the Apatanis and celebrated in Ziro every year during July. Another interesting event is the Ziro Music Festival which is celebrated every year to promote tourism, music, and culture. Ziro Music Festival is a 3day long event and is one of the most happening music events in the northeastern region.